When you are looking to purchase a car in the Newmarket area, H.J. 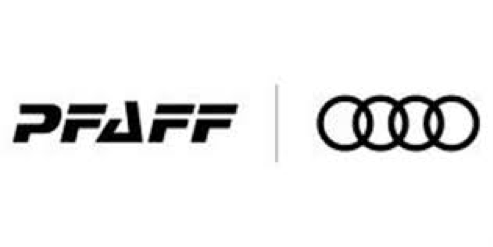 Pfaff Audi is the dealership for you! We have a very large selection of new and pre-owned Audi vehicles that are waiting for you to take out for a test drive. It doesn’t matter if you are looking for an SUV, coupe, sedan, sports car, or luxury car, we have got the selection of premium quality Audi vehicles you are looking for. In this article by H.J. 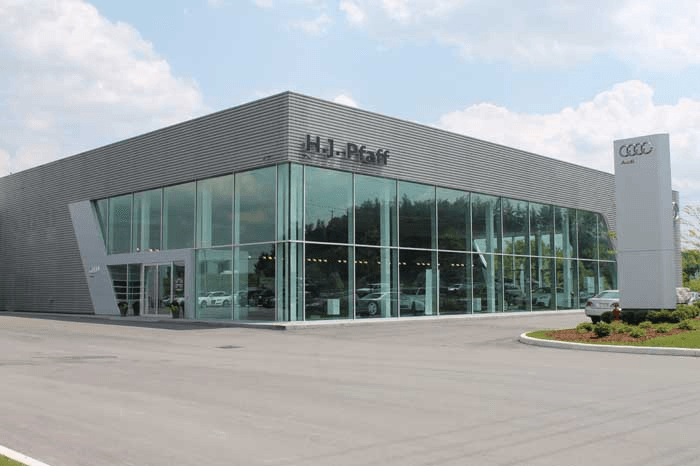 Pfaff Audi in Newmarket, we will talk about why you should purchase a car from our dealership. Read on for more information. Begin your search for an Audi vehicle here. Enjoy an elevated level of service every time you maintain or repair your vehicle at H.J. Pfaff Audi in Newmarket. 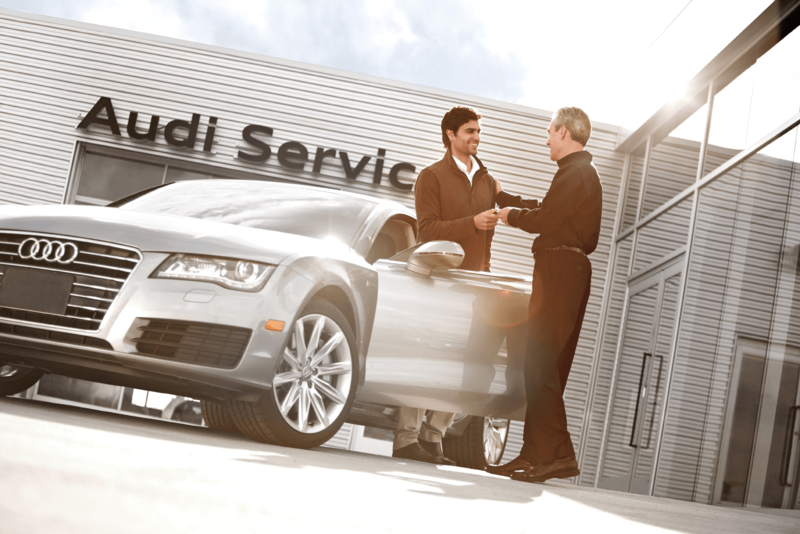 Our technicians are all factory-trained and our state-of-the-art equipment is Audi approved. We even wash your vehicle after every service visit. We personalize luxury for you at H.J. Pfaff Audi. From luxury SUVs to spirited hatchbacks, we’re always looking for the next great addition to our pre-owned department. We stock all makes and models, and use Market Value Pricing to evaluate every trade-in. You will always receive top value for your vehicle at H.J. Pfaff Audi in Newmarket. We have a decades old commitment to deliver you excellence in everything automotive. At H.J. Pfaff Audi in Newmarket, we believe in providing our customers with quality cars, but also quality customer service and care. We understand that when you are wanting to purchase a car, you are making a large investment. You can expect a first-class sales, service and consultation experience from us. We personalize luxury for you at H.J. Pfaff Audi in Newmarket. Your ownership experience is rich with benefits at H.J. Pfaff Audi in Newmarket. We customize our services in line with your needs, and ensure you receive world-class customer service on every visit. When you are about to purchase a car in Newmarket, it stands to reason that you should want high quality, and knowledgeable assistance with your purchase to ensure it goes as smooth as possible. Purchase a car in Newmarket at H.J. Pfaff Audi today, and you won’t regret it! We have been in the business of providing customers with a high quality vehicle purchasing experience for many years. For more information about why you should purchase a car from H.J,. Pfaff Audi in Newmarket, please feel free to continue browsing through our website. Click here to find our contact information, schedule a test drive, or to fill out our contact form.